“Angelica Church Archive. 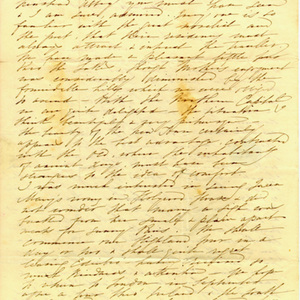 From E[lizabeth] W. van Rensselaer to Nicholas Low. 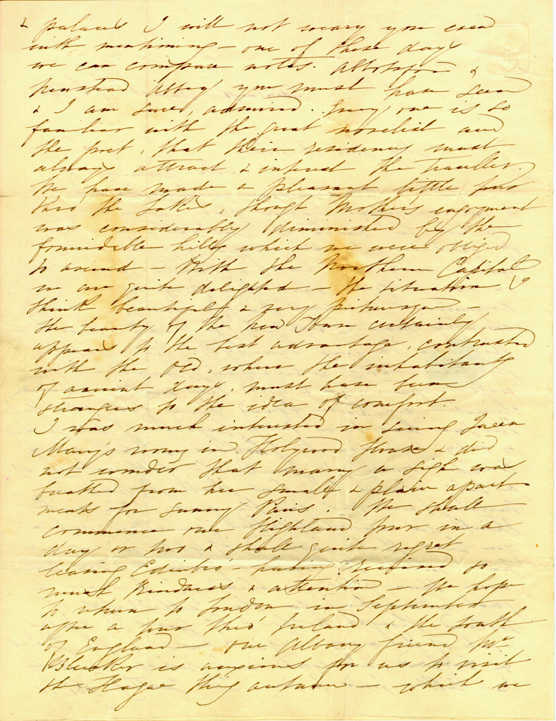 Aug. 10, 1840, p.2,” University of Virginia Library Online Exhibits, accessed April 26, 2019, https://explore.lib.virginia.edu/items/show/5638.